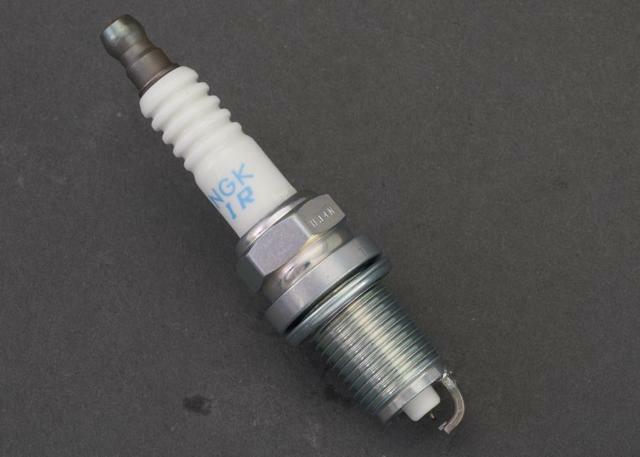 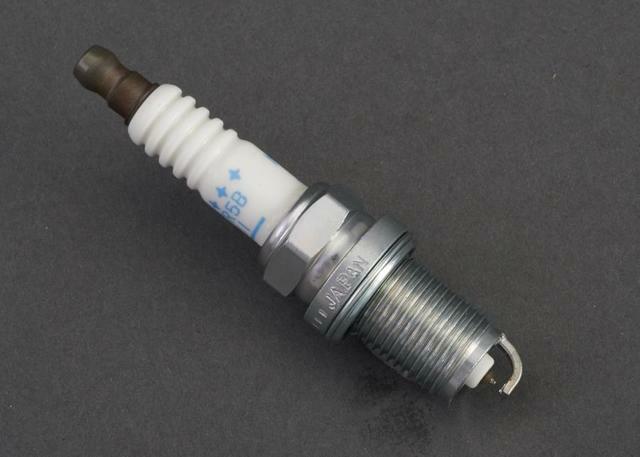 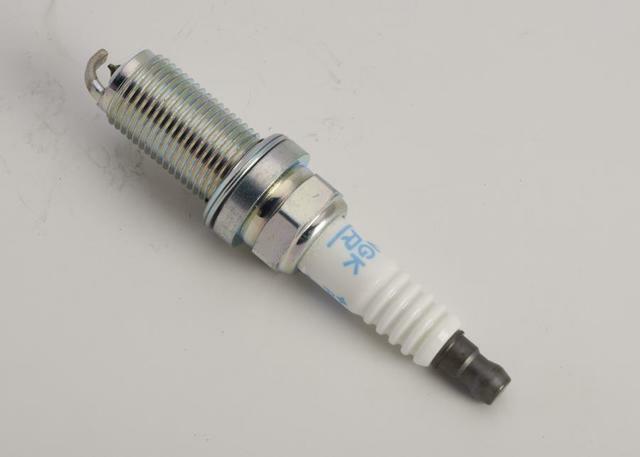 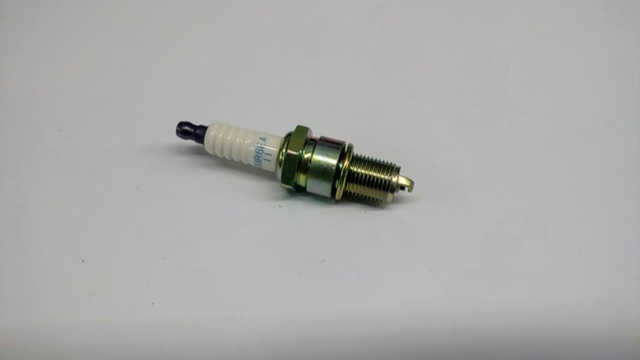 Spark plugs are responsible for the function that allows the mixture of oxygen and fuel to ignite, and making the combustion that will help start the car. 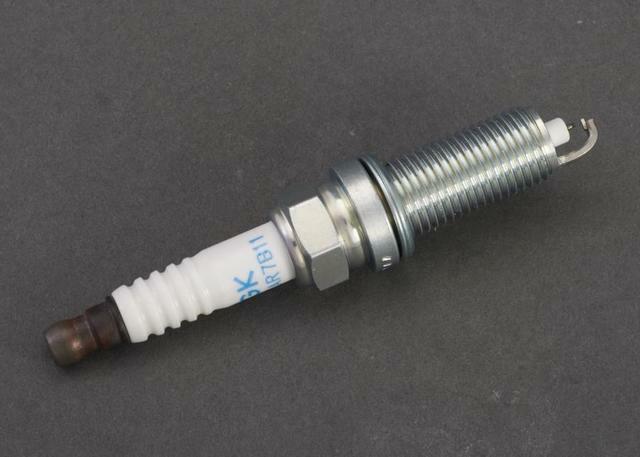 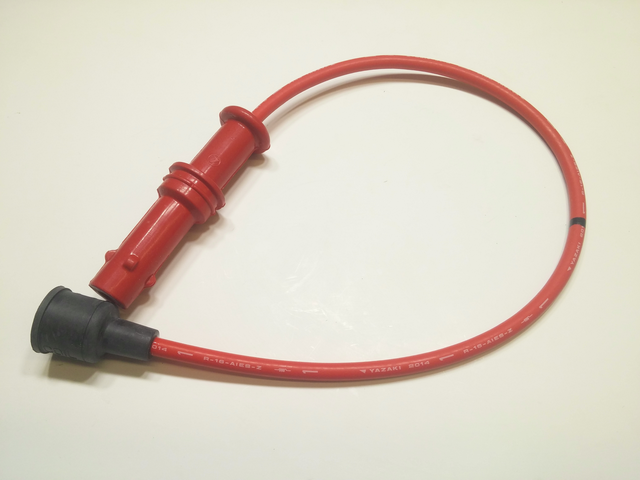 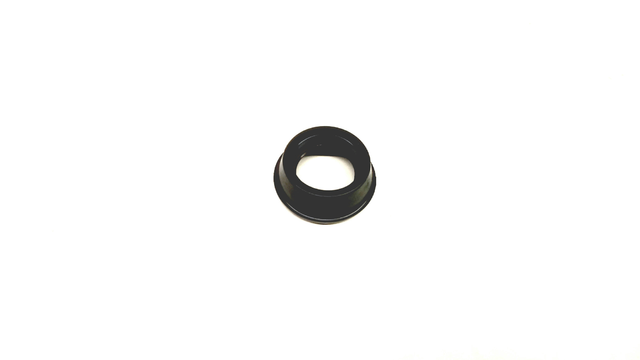 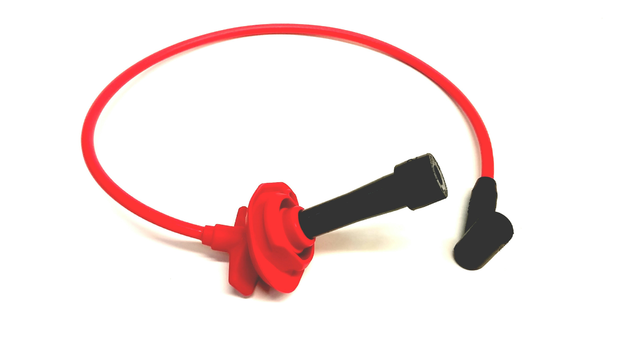 They are small devices but are a very important part of an engine and its correct functioning. 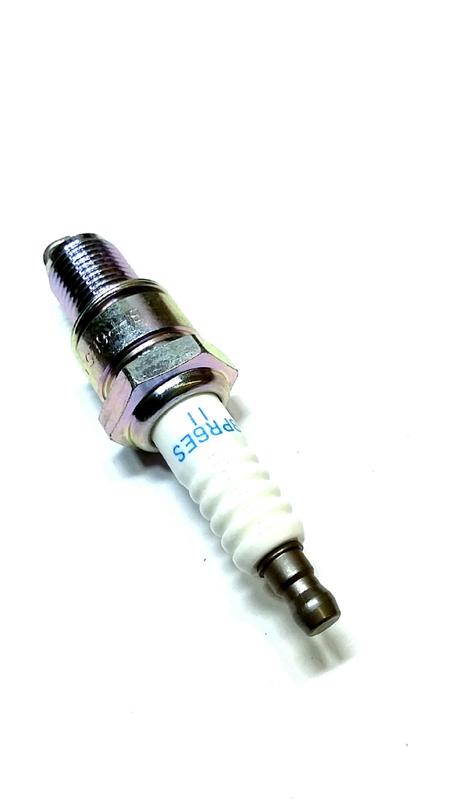 If there is suspect that the spark plugs are malfunctioning, it is vital to make sure a professional check them and replace them to make sure that any other damages are prevented.